Today I will review “Hello HSK” – a series of apps made to assist you to succeed at that HSK test you’ve been working so hard to prepare for. The apps can be downloaded for free on iTunes, and are complete and very easy to work with. The apps have a comprehensive list of topics for each level. The apps cover all questions types as well as key phrases. There is practice for all test sections – listening, reading and writing. The apps are completely free to use so far. The practice questions are in the same format for each section as they would be on the real test. Practice sections are appropriately adapted so that you can complete even reading and writing parts on the phone. There is little to criticize about the layout and completeness of this app but one should be careful not to become too over-reliant on it because of its good qualities. It is important to study through other mediums too since studying on your phone, or ipad will make you tired quicker than studying in a course, or from a book. ‘Hello HSK’ is a wonderful supplement to your HSK study. The interface is very convenient to navigate allowing you to choose firstly which type of practice you want (listening, reading and writing) and then following this up with practice that comes straight from the test. On top of that, the app also provides an overview of each practice section, and what it means to be successful in that section. ‘Hello HSK’ gets a strong recommendation because of its completeness, and user-friendliness. The app is simple enough to navigate but also complicated enough that it covers every possible kind of question you can encounter, with the listening sections covering many possible topics to ensure you get a lot of exposure to different material. While the app is near perfect on its completeness and user-friendliness, HSK students should not take this review to mean that they should be wholly reliant on this app too. It would be best used as a strong supplement to the course/book that you are learning from. 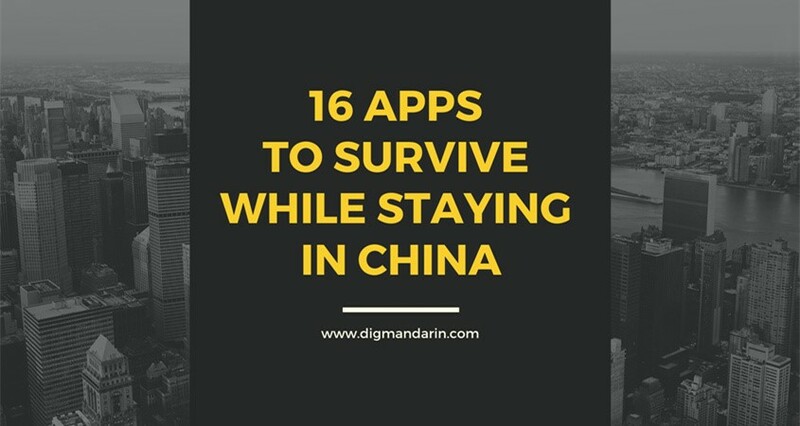 However in situations where you have no access to those things, and especially in situations where you would normally choose to do unproductive things on your ipad, and iphone, this app is the perfect alternative as it manages to teach you Chinese and prepare you for that test at the same time. To be honest, while I do not plan to take the HSK myself, I will be using these apps simply to learn Chinese. Here is the interview about the series APP. The producer will introduce more details about “Hello HSK”. Q1: How can someone best use your HSK series? Many HSK examinees could only improve their testing skills through training institutions and books in the past. But now, you can open the apps of Hello HSK on your smart phone on the subway. We have listed the latest classification framework and have sorted the testing points clearly. Each category was separated into different topics, and each topic contains comprehensive content summary, key words and useful expressions. After reading through all the content, you can do a set of exercises to consolidate the content you have learned (each exercise contains an accurate and detailed analysis). 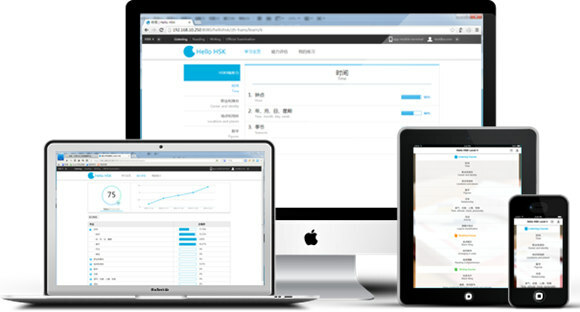 As a professional training platform, Hello HSK adopts cloud storage server, and is comprised of websites and mobile applications and it supports computer, mobile phone, and tablet. In order to improve HSK learners’ learning and training, Hello HSK has achieved all-around online functions including new HSK learning classification outline, electronic question types, intelligent question correcting process, detailed explanation of key, capability evaluation, error collection, notes, adding to favorite, etc. 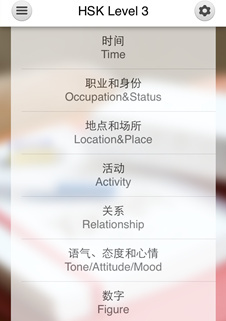 Hello HSK application contains three parts, listening, reading and writing. 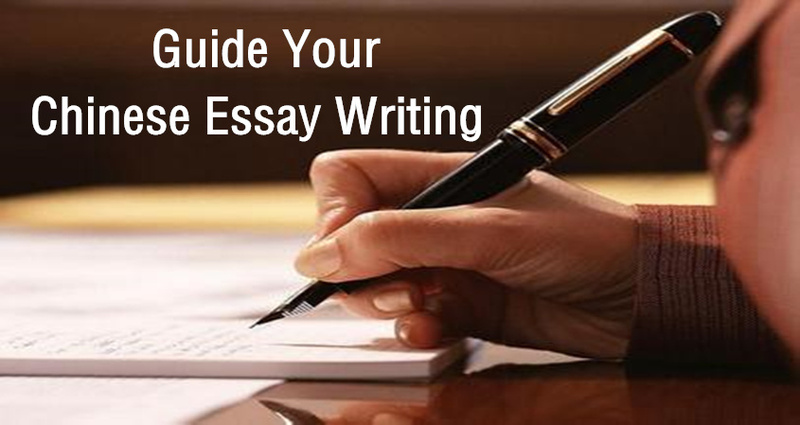 Each part is comprehensively and detailedly classified into answering techniques, key words, useful expressions and lots of exercises which keep highly consistent with the past exam paper of HSK. It supports local language identification and four languages, including Chinese, Japanese, English and Korean. Q2: What are your strengths comparing with other Chinese learning APPs? Hello HSK is the world’s only all-terminal HSK exam training platform. 1) Speed and content are constantly and rapidly updated. Since Hello HSK came online in December, 2013, the content has been updated with one level a month. Besides, new updated versions of website are being launched continuously, and various practical online learning tools are coming online rapidly. Hello HSK always lays great emphasis on the user’s comfortable experience. On one hand, the adoption of cloud server can guarantee people from different countries of the world achieve the same quick access rate. On the other hand, Hello HSK has changed the current version of online mock examination training of HSK. The interface, one question covers one page, has already been changed. All questions have been divided into three parts according to the requirements of examination, and all the content has been integrated into one piece of examination paper. Furthermore, the answer sheet function will also bring you a real experience of answering questions on paper. 3) This product can provide users with a comfortable and convenient platform experience, together with online customer service and automatic language recognition functions including Chinese, Japanese, English and Korean at a very reasonable price. As for the design of learning content, we start with the easiest part and let students finish the whole learning process step by step. In order to let students learn Chinese effectively, each question also comes with an analysis which is accurate and easy to understand. Apart from online customer service, the four language versions of Hello HSK have all been equipped with its corresponding social platform services which can let users reach the product customer service through multiple channels, so as to deal with the problems they face during their using and learning processes. Since HSK is a kind of exam-oriented examination and the learners work very hard, Hello HSK has added many humanized features such as considerate reminders of handing in papers, paying attention to rest, and a good variety of learning plans, etc. 6) Hello HSK platform provides learners with learning materials and massive amounts of classified training exercises specifically for listening, reading and writing, as well as past exam papers and dozens of mock tests. The difficulty, types and requirements of these test questions are all highly consistent with that of HSK. Users can conveniently do HSK exercises and find the largest selection of HSK materials through our one-stop service. After all, efficiency means saving users more time and energy. 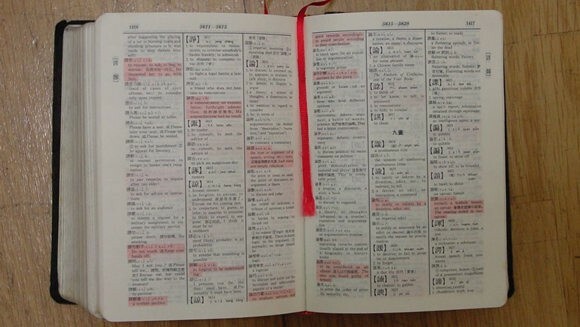 The quantity of items provided by each level of Hello HSK is equal to over 50 question sets. Each question set is worth twenty yuan according to the current market price. If calculated this way; each level needs you to spend at least one thousand yuan. But now, you can use all the content on the website and applications of six levels simultaneously for just 20 yuan a month. Through comparison, the price advantage of Hello HSK is extremely obvious. Q3: What do you hope it will become in the future? We hope to tweet personalized Chinese learning content according to the user’s Chinese proficiency and using situation, so as to help users improve their Chinese systematically and effectively, truly experiencing the aim of promoting training and learning through testing. Q4: I hear that you are running a new site called Yep!Chinese. Can you tell us something about it? Sure. Here at Yep! Chinese you can really enjoy learning Chinese through our unmatched variety of lesson topics. We’re always updating to bring you the latest, easiest-to-use and practical features. There are three general types of channel at Yep! Chinese: Learn, Discover and Explore. And we provide lessons and resources for all levels of Chinese learner. Our levels are in part determined by the proficiency descriptors of the CEFRL (Common European Framework of Reference for Languages) and the HSK Chinese Proficiency Test. Whether you’re working out, on the way to work, or even travelling in China, with Yep! Chinese you can learn simply at the click of a button! Our ten-minute lessons are bite-size chunks of all you need to know about Chinese language and culture!